Epworth Town Colts U11 (18/19) are looking for an experienced defender and attacking midfielder to join their squad for U12 next season. We are a charter standard club that promotes respect and fair play and want the players to love the game. We train on Mondays 6:30-7:30 at South Axholme Academy on our 3G. For more information please contact Gabby on: 07964001642. Do you know someone who starts school year 9 in September 2019 and would like to play local football? Our weekly under 13s training sessions are now free to new members until the end of August2019! Everyone’s welcome at Kirton Lindsey junior football club. We are a friendly team, with qualified coaches, looking to expand the current team as we move to under 14s next season. Trials are very welcome, come and meet the team and the coaches! Contact us to start pre-season training next week. Training is currently on a Wednesday 5:30pm -7pm. 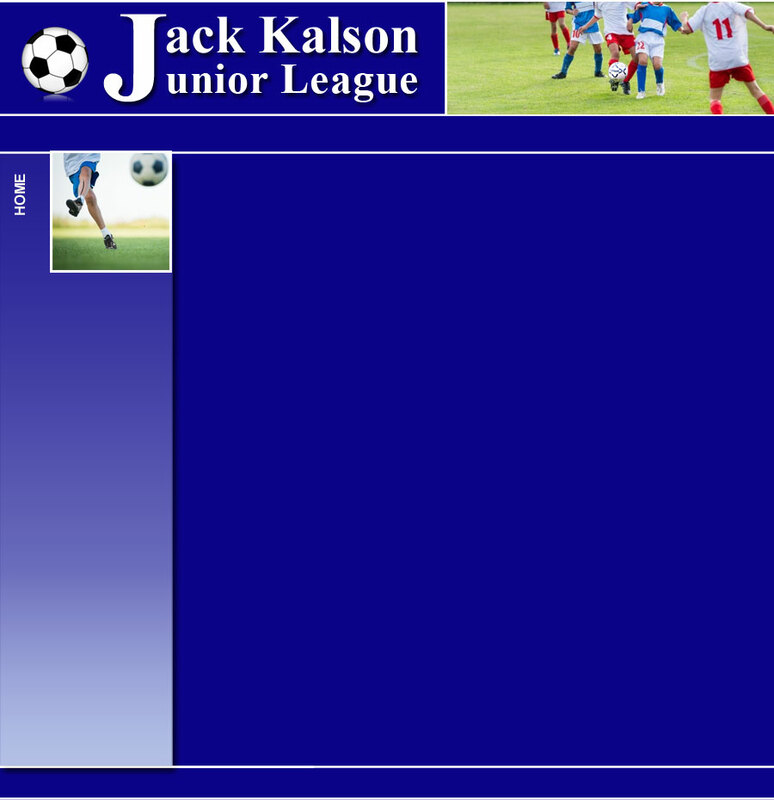 Or take a look at our facebook page ‘Kirton Lindsey Junior Football Club’. We are also able to accept players a year younger, those starting year 8 in September 2019. Football at a good standard & with a friendly Team. Qualified Coaches and all FA Standards apply. Coaches and all FA Standards apply. “Bottesford Town CQL U15s are looking to recruit a couple of players to help us push ourselves further, as we aim to continually improve both as individuals and as a TEAM, with the assistance of our two FA level I Coaches, and hopefully whilst also having some laughs along the way. Interested? Then text Mick on 07595 264441 or email mick.consultingquality@outlook.com”.